KAYU x It's Not Her, It's Me. Fall is here! You know what else is here? 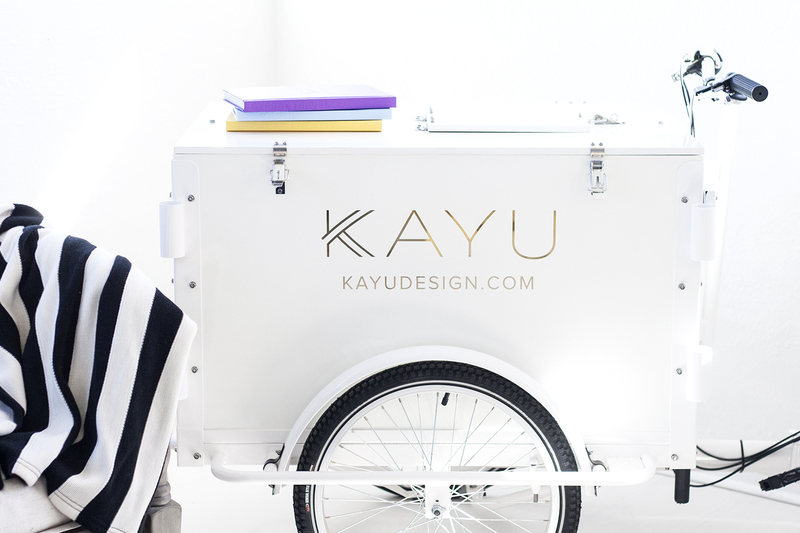 My collaboration with KAYU! I did some freelance work (creating and photographing social content) a year ago or so when I was living in the Peninsula so it was very nice to team up with KAYU again! 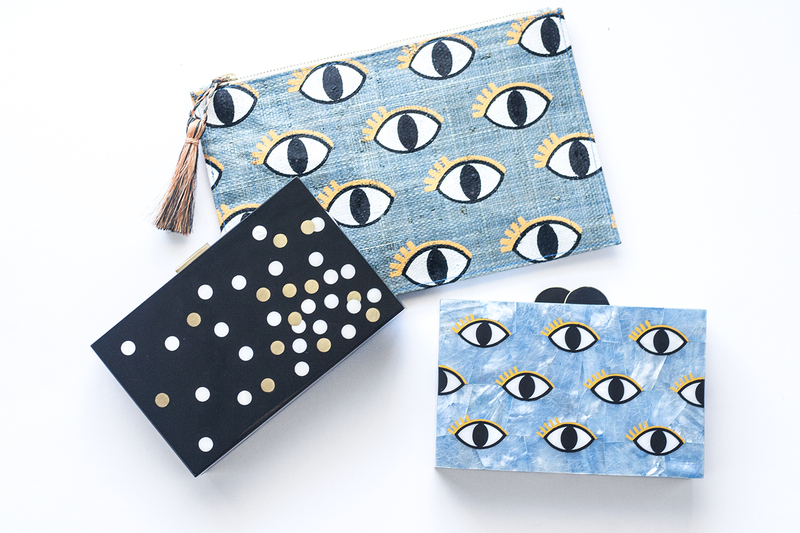 For their Fall Collection, I designed three clutches in a couple of fun and quirky prints - Blizzard, Eye Clutch, and Eye Pouch. 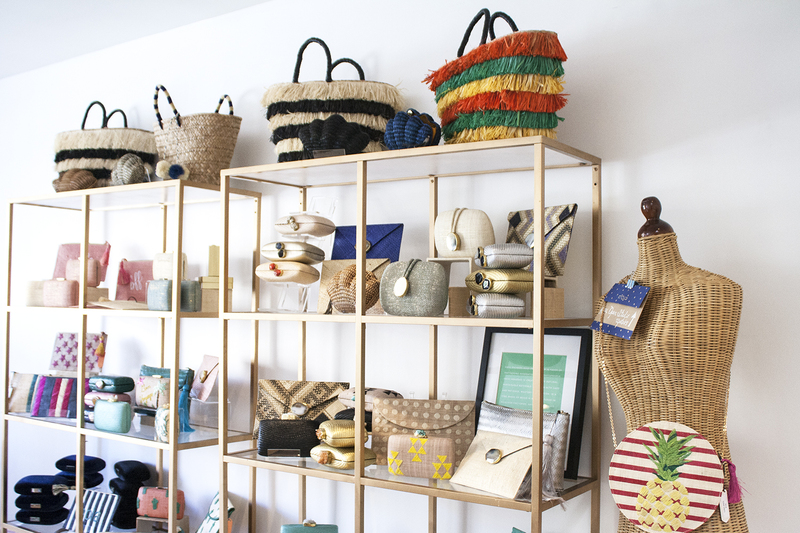 Check out my little write-up and interview over on KAYU's blog here! 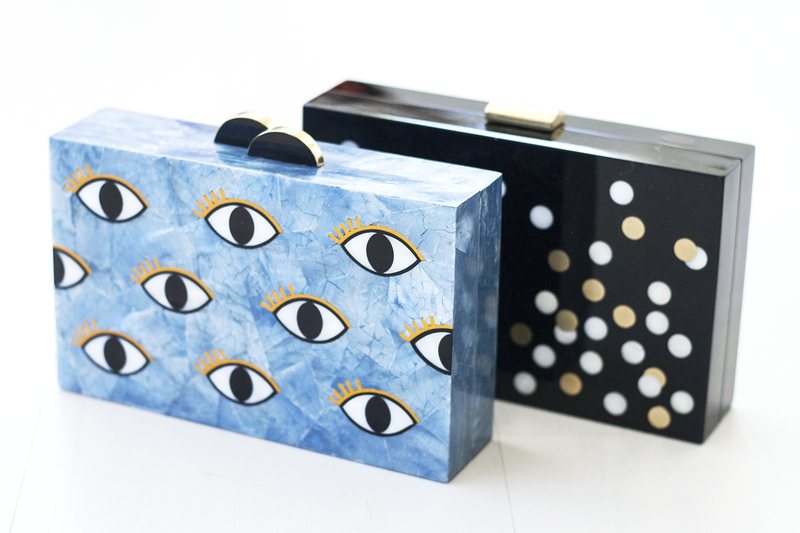 Also, you can see how I styled the Blizzard clutch here! PS. 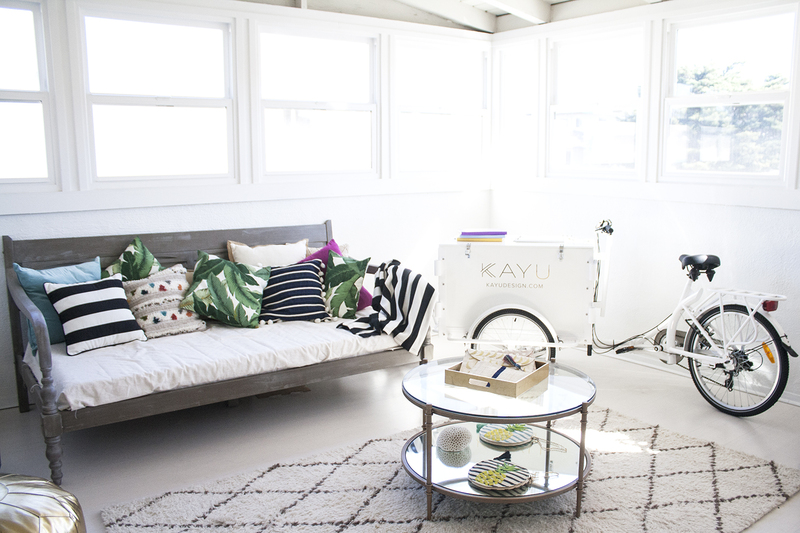 KAYU has the cutest studio space! So cute! 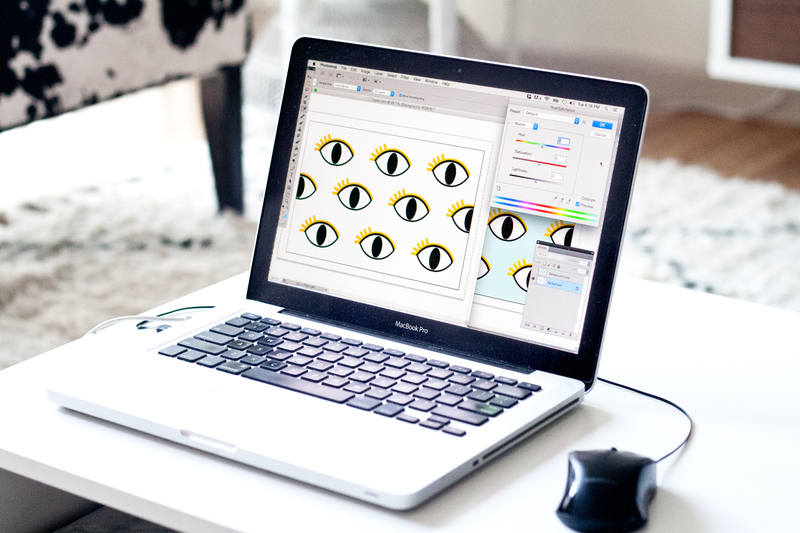 The eyes are my fav.